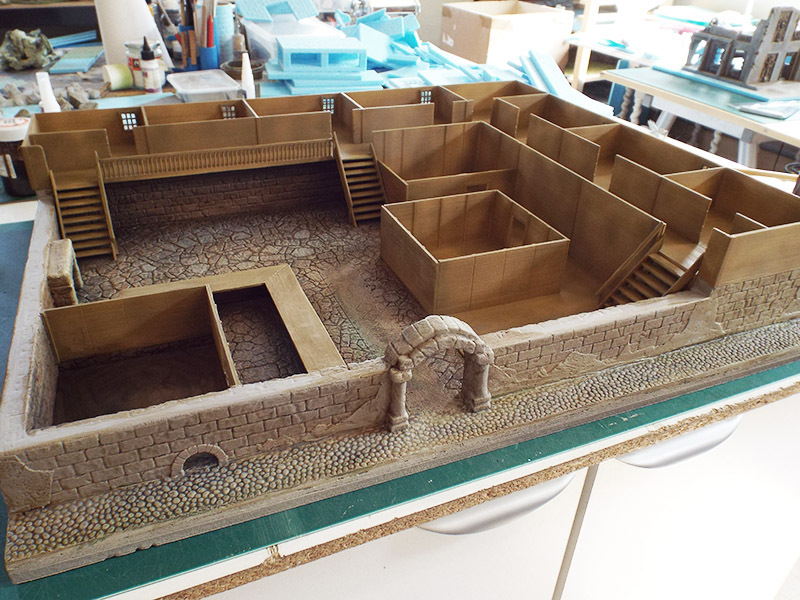 Gallery of Firedragon Games terrain projects including work in progress of construction and painting. Here you'll find a selection of our completed and ongoing projects. Click on the images to find out more about the construction and painting.